The development of the tourism sector has helped attracting investment in tourism real estate, while encouraging investors to diversify their projects, products and services, held experts at the Tourism Property Forum 2019 on April 6. According to Ha Van Sieu, Vice Director of the Vietnam National Tourism Administration (VNAT), in recent years, the number of tourism accommodation has surged from 13,756 facilities in 2011 to 28,000 in 2018. Many investors said that the factors deciding the attraction of a tourism property product is whether its location is popular to tourists and near national tourist sites or not. Based on forecasts that the Asia-Pacific region, including Vietnam, will continue to lure tourists in the future, experts said that tourism property in the country is among attractive investment channels. 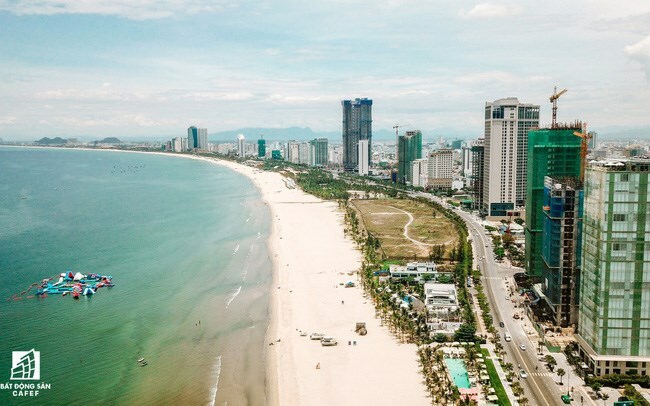 Regarding the trend in the tourism property market, Han Manh Tien, Chairman of the Vietnam Association of Corporate Directors, said that the market has seen a boom, attracting the interest from both domestic and foreign investors. However, he pointed out that the growth of the market is creating challenges for State management in Vietnam such as pressure on the local infrastructure and tourism services. Kai Marcus Schoter, CEO of Hospitality Tourism Management, said that Vietnam has an advantage in wooing investment in tourism property as it is considered the connection point of the Asia-Pacific region in different aspects such as economy, investment and trade. Besides, Vietnam owns favourable conditions in human resources, beautiful natural landscapes and rich culture values, meeting the demand of tourism, he said. The increase in the middle-income population in Vietnam has also pushed travel demands up, thus accelerating the growth of tourism real estate market. Participants at the event agreed that besides infrastructure, Vietnam should work harder to protect local natural resources and culture during tourism development.